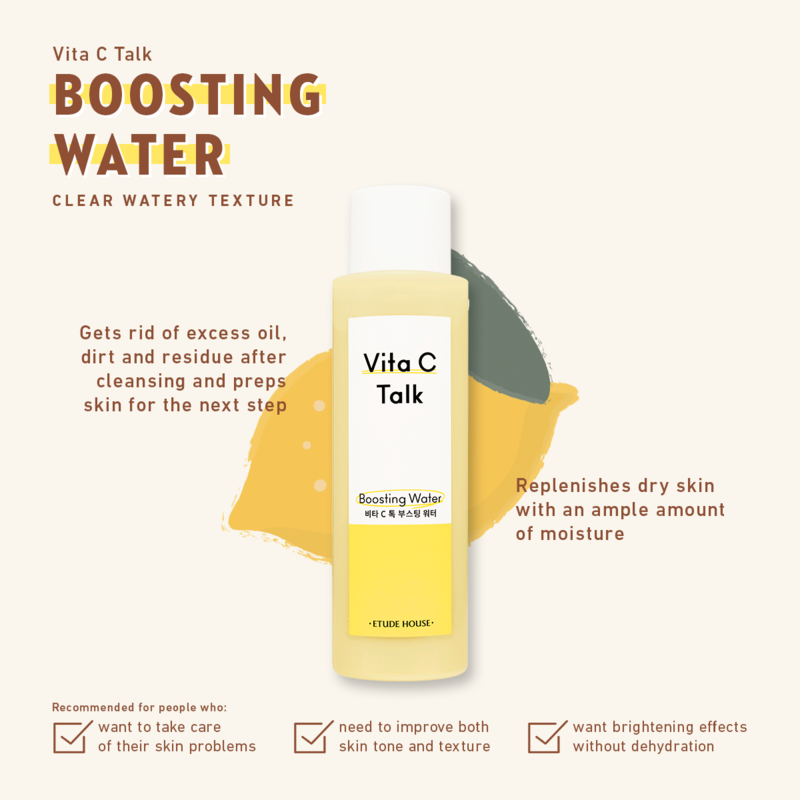 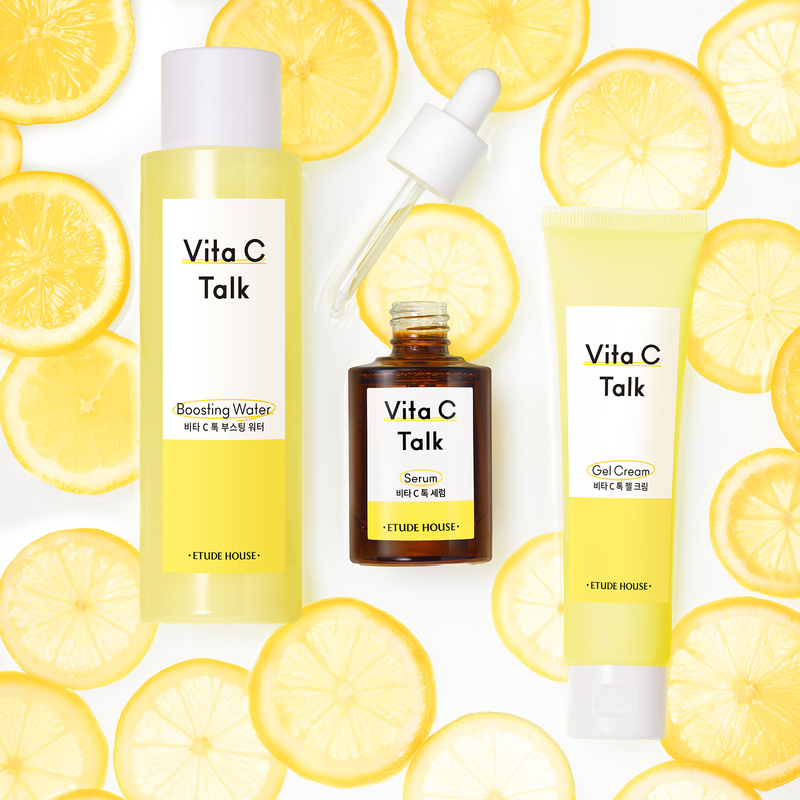 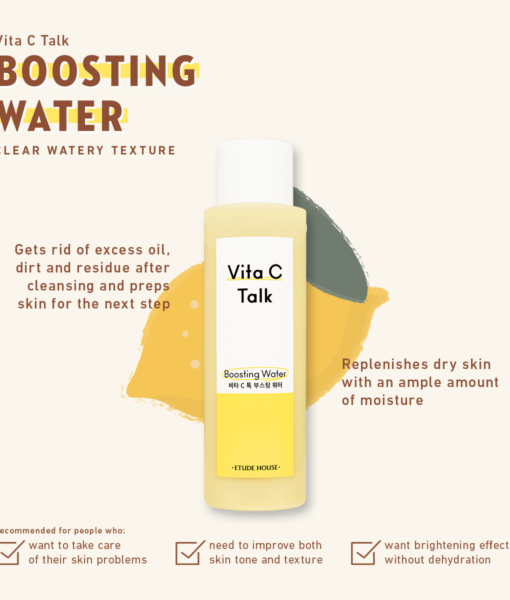 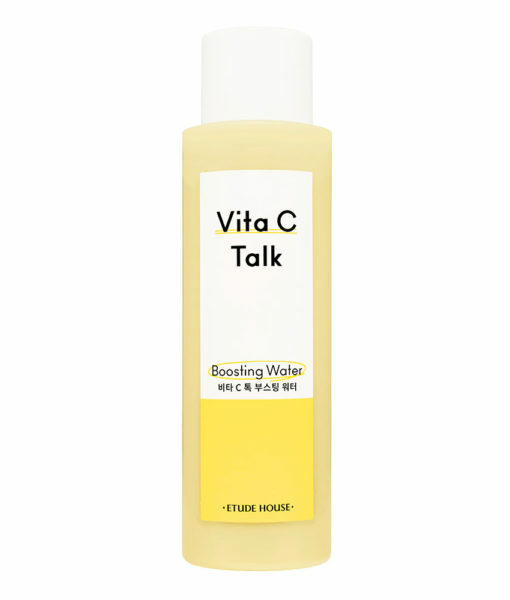 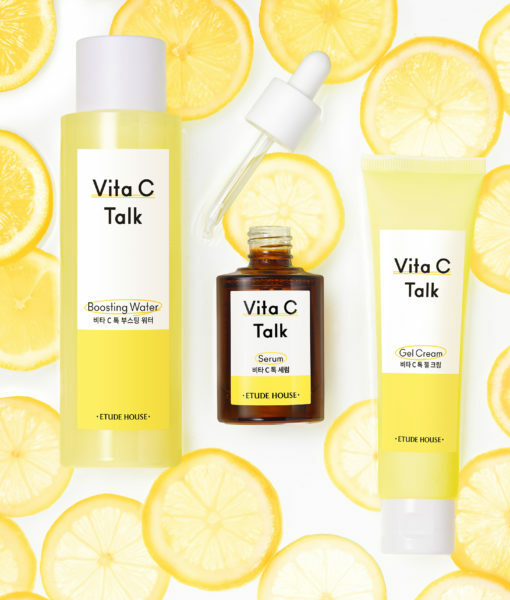 Give your skin a boost of Vitamin C with the Vita C – Talk Boosting Water. 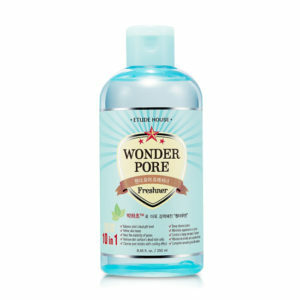 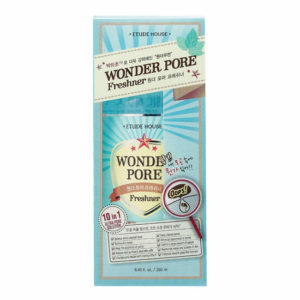 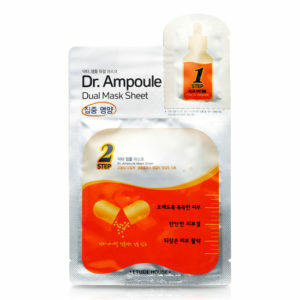 It gets rid of excess oil, dirt and residue and preps skin for follow-on skincare steps. 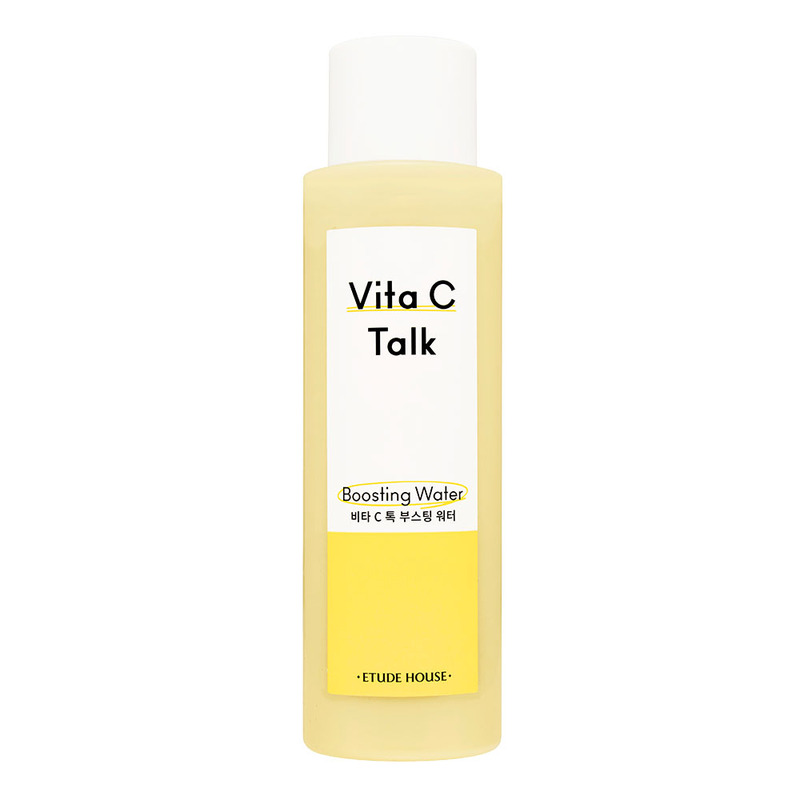 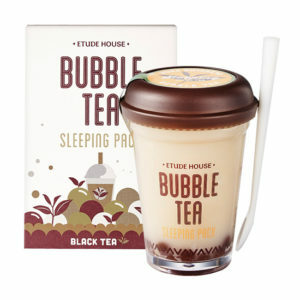 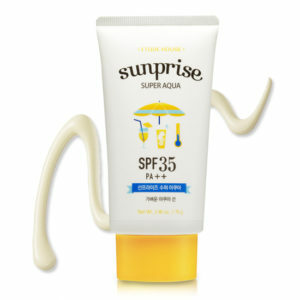 It also hydrates skin and evens out your skin tone! 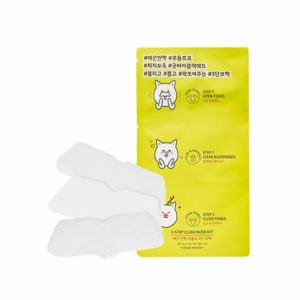 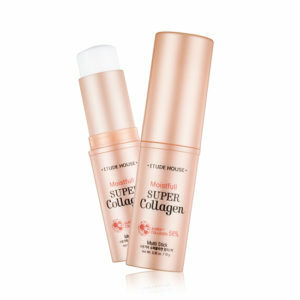 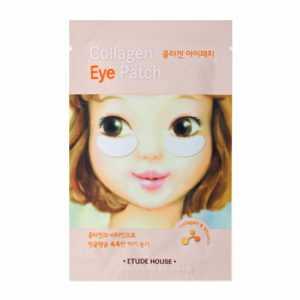 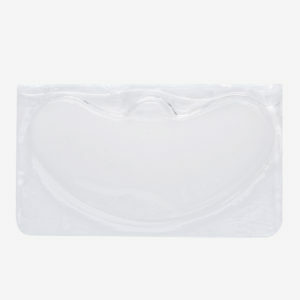 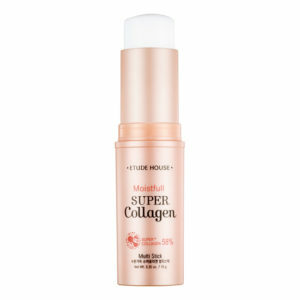 Apply directly onto skin or smooth over face and neck with a cotton pad after cleansing in the morning and evening.